Honestly, I have no idea where I plan to travel to in 2015. I know places I would love to visit but no plans to go there, yet. The Njaanuary bug decided to make a home in my wallet and so even planning anything cannot happen. I have had friends offer me trips though, but I don’t have money for tips (It is said a good traveler hands out tips in his travels). So today I will share my proposed destinations for 2015. I was told I am obsessed with hiking, that’s not true. I just love trekking more than I love sunbathing or safaris. Anyway, I have planned to do at least 3 hikes this year..and this hill has to be one of them. I went there last year and made it to the half way point. 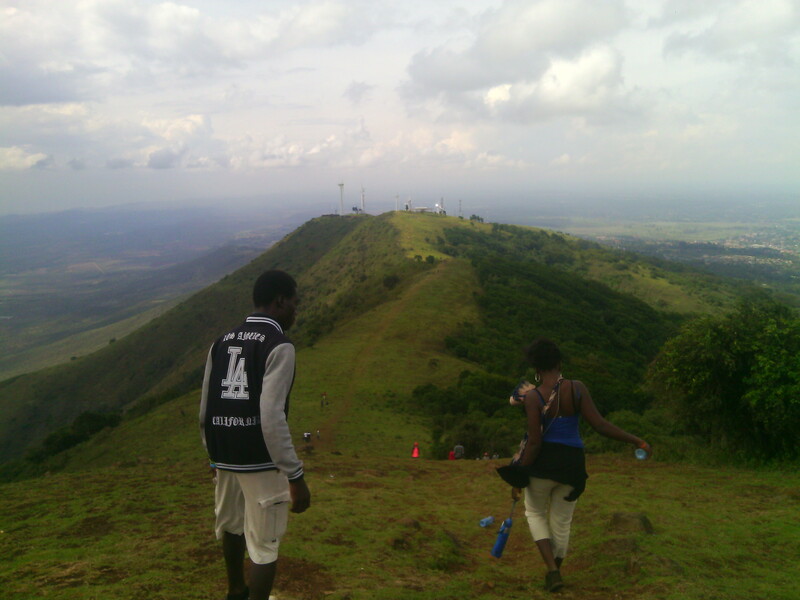 It is one hell of a hike, hey @Lmutui. My pal Linda can tell you about it(Elephant Hill(Aberdares) Hike Pictogram http://wp.me/p5k7fe-1S ). 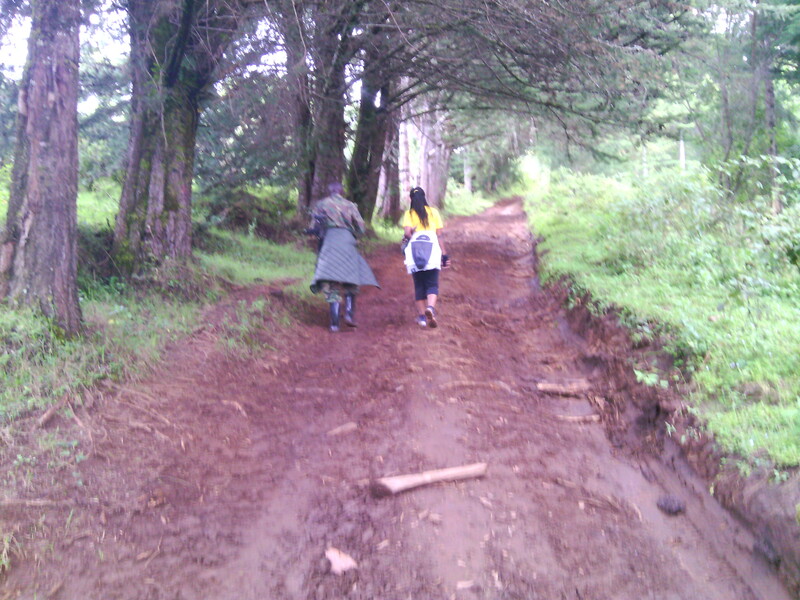 It is not as steep as Mount Kenya but the conditions are almost the same, the vegetation too. The cost of doing this hike is also not much considering you can leave Nairobi in the morning and be back in the evening. And there is the added advantage of the waterfalls on your up the hill, the view of as far as Mt. 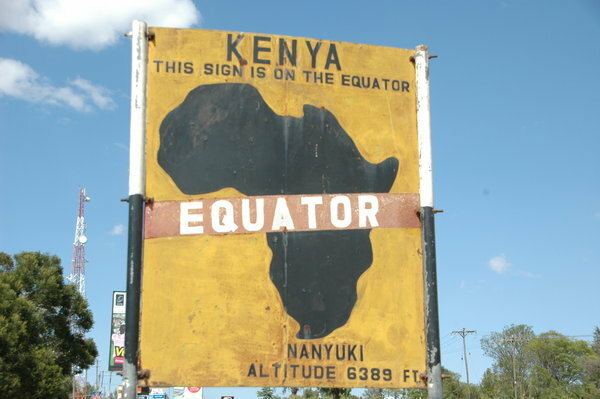 Longonot and even Lake Naivasha while you are at the top and the Rift Valley viewpoint on your way there and back. Awesome place. 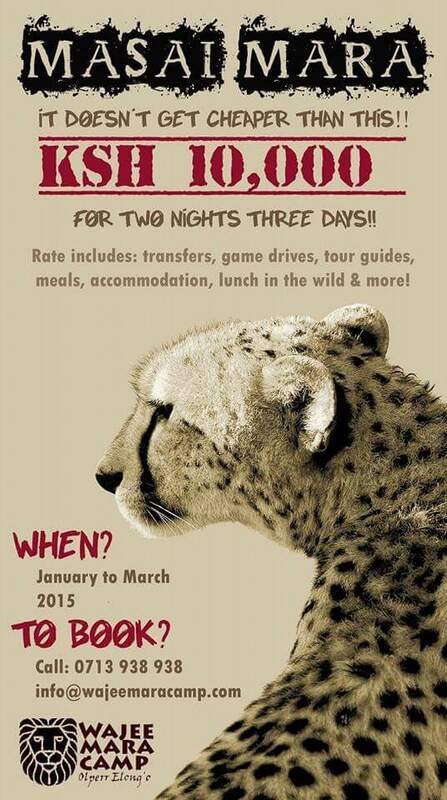 What is a year’s travel plan without a safari, right? 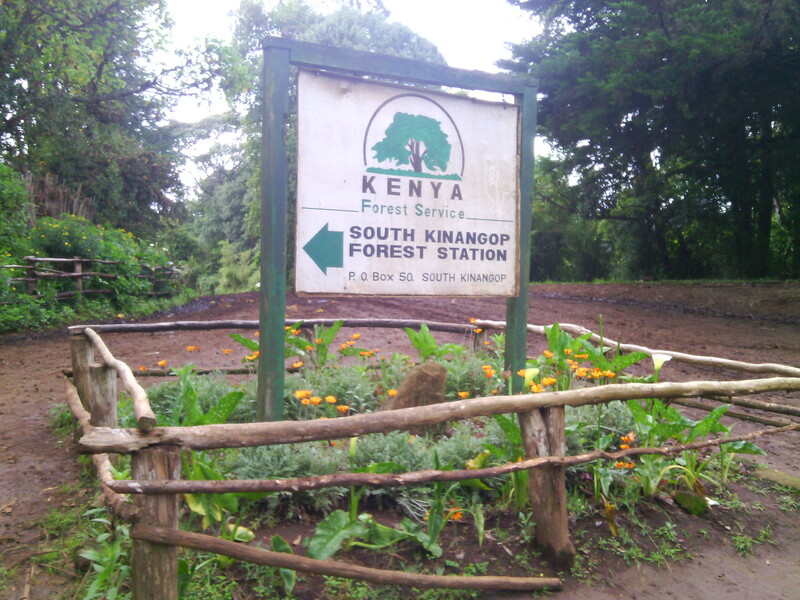 Well, this two parks are among the best in Kenya, if not the best. Only Tsavo and Amboseli can rival these two in terms of animals that can be found there. That’s only one of the reasons I want to visit these places though. For Masai Mara, someone shared an offer with me that saying no to it is next to impossible. I have never been to the Mara, I want to experience it’s dust and the joy of seeing a lion chase after a gazelle. And the learn more about the Maasai people in manyattas. Samburu has been in my bucketlist since I was in high school. An aunt of mine works there and my cousin always comes back after the holidays with these stories that leave an appetite for a journey there. Did you know Samburu Reserve is the home to the big five? Now you know. How many guys do you know who have been to the coast? Now, how many of those have been to Kilifi? It is a hidden gem. 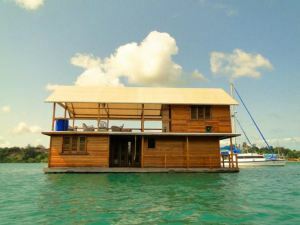 That place looks awesome in the pictures, then there is that boat house. How cool is that, I want to be in that. These are those by-the-way places that go over your mind when I daydream about my travels. Most of these places it’s because of their views. I can improve my photographing skills when there. Places such as Kitengela, Ngong Hills, the ever awesome Naivasha, Nanyuki and Machakos, yes kwa Mutua lazima nitaje. So, those are my planned destinations. I have decided on those from a list of more than 10 places, and trust me Las Vegas and Wellington were in that list. Just not that time yet. Will you join me? I hope so. Please share below in the comment section or tweet us where you would love to visit in 2015.